Dubai, UAE, September 17, 2016: Dawn in Paris: the city of light awakens on white walls, wood floors and voluminous ceilings. The light filters in through the windows creating brilliant reflections on the white surfaces. Glacial white, this season's inspiration, washes over rooms, transforming different areas into attractive spaces for peace and relaxation. 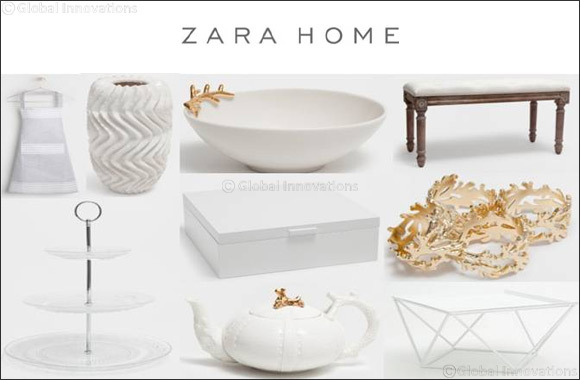 This inspiration can be found across the entire Zara Home Pure White Collection for fall/winter, divided into three blocks with a single base: white on white, white with silver, and white with gold.